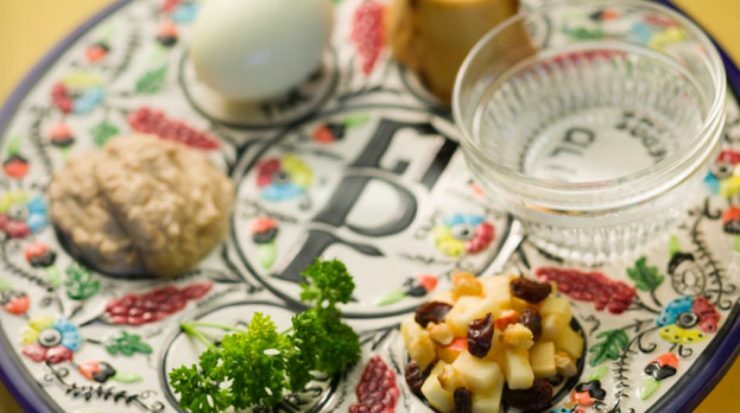 Please join The Jewish Family Group for a Shabbat Potluck on Friday April 26! We will have an arts and crafts table, a game table and plenty of food and songs for the whole family. Please remember to bring vegetarian dishes and it is Passover, so please note that you cannot bake with flour (i.e., no bread, bread products or pasta). Rice and legumes are acceptable. If you want recommendations on what to bring, please reach out and we will share recipes. Please sign up here. For questions, please contact Emily Engel.